Have you ever wondered how to become verified on Instagram? Having a blue badge next to your name on Instagram is a rite of passage for a blossoming Instagram Influencer. Being ‘verified’ on Instagram means that you are now becoming more insta-famous. So how do you get this badge? Soon, the answer will be simple: You just have to apply. However, this is all now changing, and soon, you WILL be able to submit a request for a verified badge. 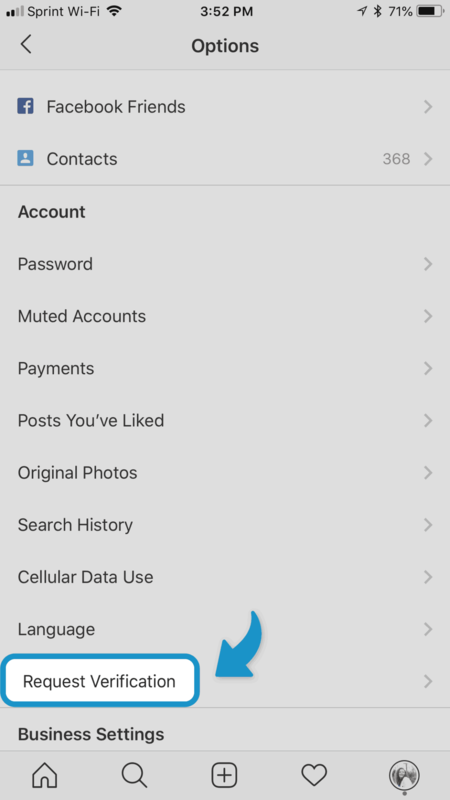 To apply for a verified badge on Instagram, first go into your Settings. From here, you will see an option to ‘Request Verification’. Once you’ve applied, Instagram will then review your application along with your profile to make a decision on your badge. While their reviewing process is not entirely known, it can be assumed that the name on your provided ID must match either the Instagram username, business name, or first and last name. Wait times for this verification process are expected to be slow, particularly when this feature is first launched. Why is a verified badge important? 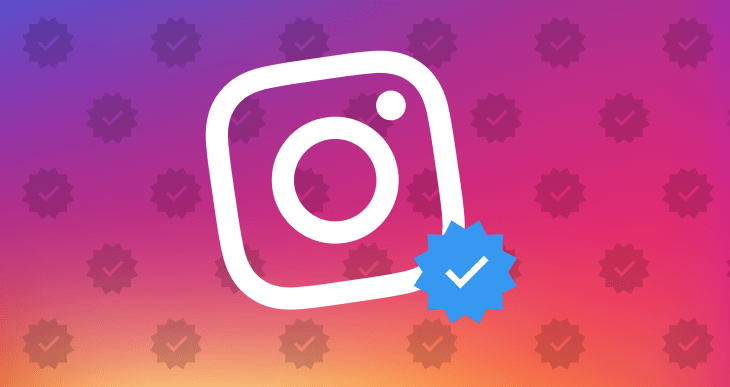 Having a verified badge on Instagram automatically helps you build trust and brand loyalty. Verified Instagram users tend to create good content consistently and interact with their audience and fans. For this reason, verified Instagram accounts grow followers faster and attract more attention to their account. Should You Apply to be Verified? Yes! There is no cost to apply to be verified and no harm done if Instagram rejects your proposal. If you have a serious interest in growing your Instagram account, becoming verified will offer a substantial increase in the amount of followers you’re able to gain. My recommendation for someone growing their Instagram account would be to apply for a verified badge and to sign up for an Instagram growth service, like Xplod Social. With this strategy, you give your account the best chance to gain real followers who are actively engaged with your content.